Homecoming should have been released three months ago in Ied Day because i went homecoming to my father homeland. Due my hectic and lack of tracks, i postponed it. If you like my conceptual music after The Lost Sounds. You may love it. In the making process, i just using a single freeware instrument with tweaked sound that called "Abakos"
Here is the tracklist, you can stream it or download it for free. 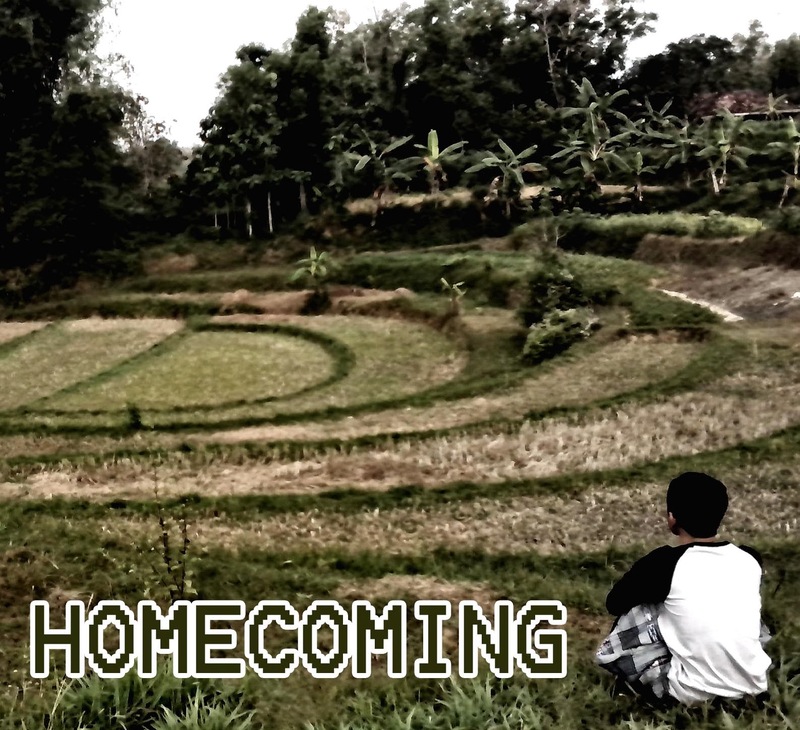 The cover pic is taken from my homecoming at my father ricefield. I like to contemplate there while listening idm and trip-hop music.